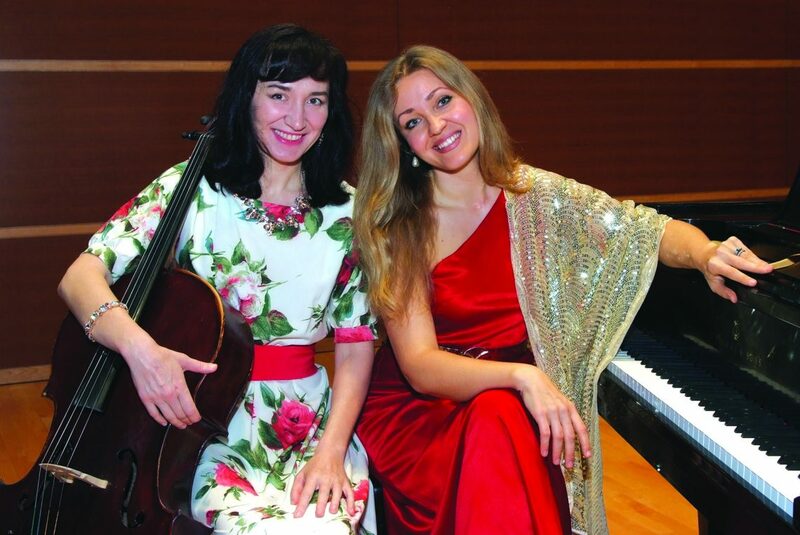 Washington and Lee Faculty Concert Presents ‘From Russia with Love!’ The duet features W&L music faculty Julia Goudimova, on cello and Anna Billias, on piano and highlights 20th-century composers. Washington and Lee University presents the faculty duet Anima e Grazia, on Feb. 12 at 8 p.m. in the Wilson Concert Hall. The performance, “From Russian with Love,” is free and open to the public. The duet features W&L music faculty Julia Goudimova, on cello and Anna Billias, on piano and highlights 20th-century composers Dmitri Shostakovich, Alexander Scriabin and Sergei Rachmaninoff.